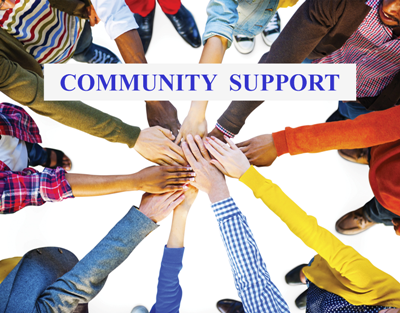 As with all community services, it is time to request support with our services. We are hopeful to keep our research and news services available to all who seek this knowledge. 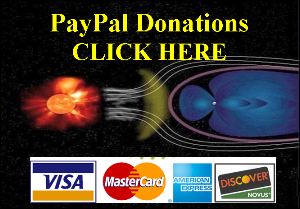 Needless to say we are convinced what we provide on Science Of Cycles informs its readers to be best informed of what is occurring right now in the present, but as importantly, what is most likely to occur in the near future.